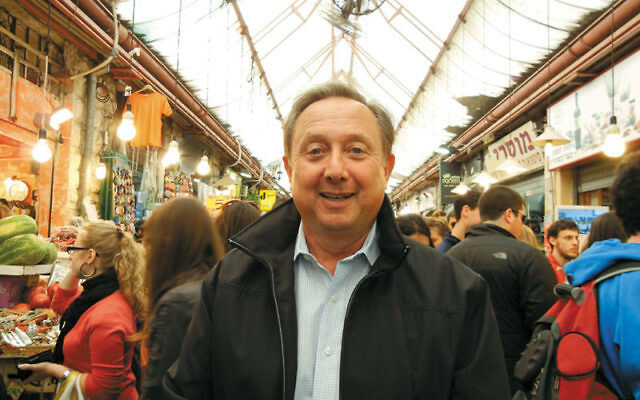 Two MetroWest educators have had the chance to see Israel through the eyes of their students participating in the Alexander Muss High School in Israel program. 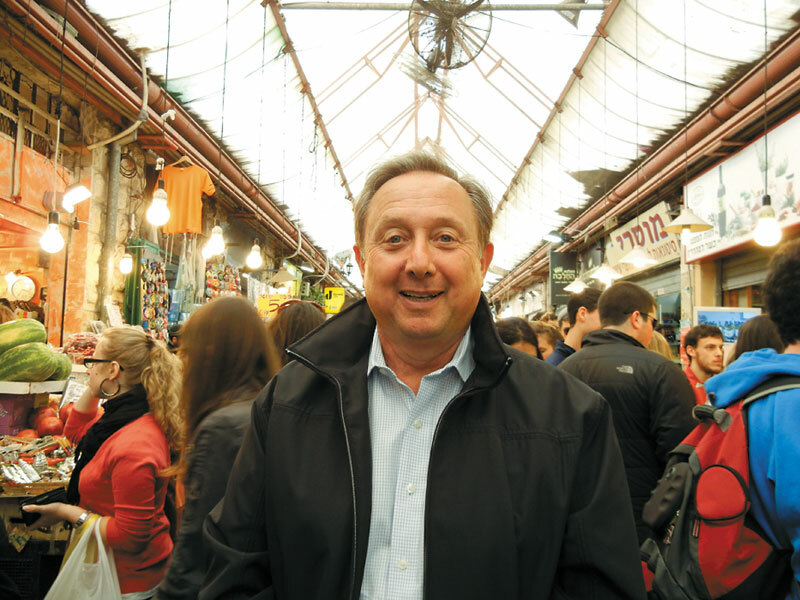 Religious school directors David Iskovitz of Temple B’nai Or in Morristown and Nancy Hersh of Congregation Beth Hatikvah in Summit visited Israel at the end of February. They saw firsthand what current and prospective students from their schools experience while taking part in the two-month study and travel program. “It was a magnificent learning opportunity,” said Iskovitz. “What I found was passionate, caring, devoted staff, specifically the teachers,” who make everything “come alive” for the students. And in speaking to Muss students in Israel, he said they felt “they had a received a gift” by having the opportunity to go. The educators were selected for the trip by Ellen Goldner, the local AMHSI recruiter who is based at The Partnership for Jewish Learning and Life offices on the Aidekman campus in Whippany. Iskovitz credited the role of the Israeli madrihim (counselors) in the dormitories who are in their early 20s. “Their ability to connect was special,” he said. “They bridge the gap” between students and staff. Both educators continue to promote the Muss program in their respective congregations. Since his return, Iskovitz has written a monthly item in the bulletin about the program. He also plans to host programs on Muss tailored to families and students. Hersh’s congregation already offers b’nei mitzva celebrants $500 off tuition to the Muss program.